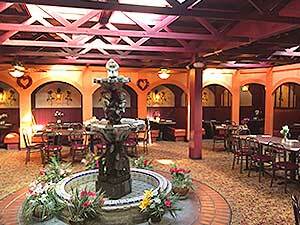 Mi Casa Too in Carson City offers fresh, delicious and authentic Mexican Food. Our cocktail lounge is the perfect place to spend a long lunch, with a fireplace and multiple televisions. Come in today and enjoy our outstanding food and drink! Carson City’s Best Mexican Food Restaurant! Mi Casa Too started serving award-winning Mexican Food in Reno over 30 years ago and we now have a location in Carson City! Under new ownership, we consider ourselves to be the best Mexican Food Restaurant and Bar in the Carson City / Dayton area. We offer a friendly, comfortable environment for lunch or dinner and have a number of Banquet Rooms available for parties. We take great pride in our service and decor and offer the widest selection of Margaritas in Northern Nevada! Our food is authentic, fresh and delicious. It’s time to come in and try all of our new menu items and relax in our comfortable environment. We hope to see you soon! Come in for Lunch or Dinner! We have the largest selection of Tequila in Northern Nevada. 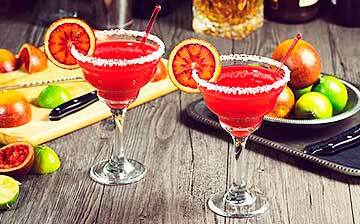 We take great pride in our huge assortment of flavored Margaritas. You’ll have a great time trying them all – just make sure you don’t try them all in one visit!